"See your designs in a whole new way. " 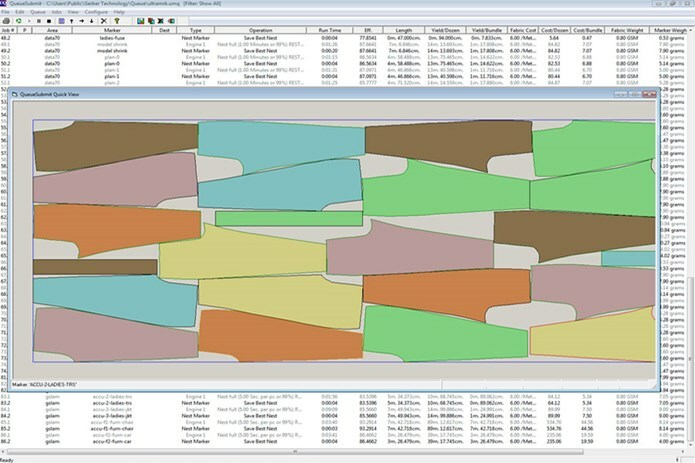 This enhanced design module lets you visualize your patterns in 3D with the click of a button. Traditional sample creation involves time-consuming manual fittings and re-fittings. 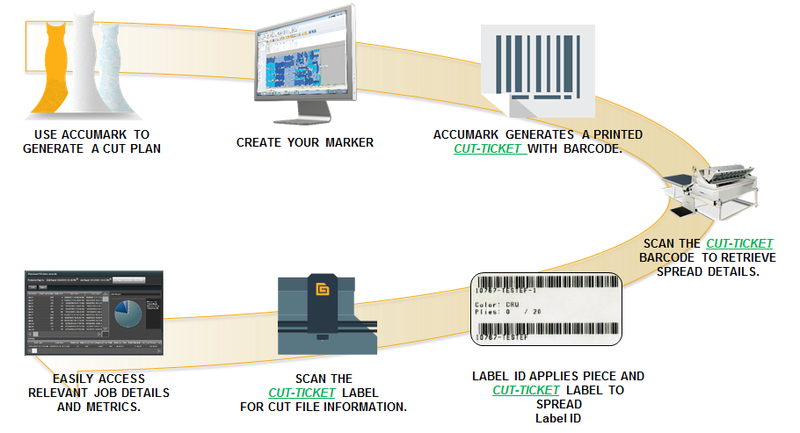 AccuMark 10.0 3D is an integrated solution that enables sample departments to create more styles in less time. 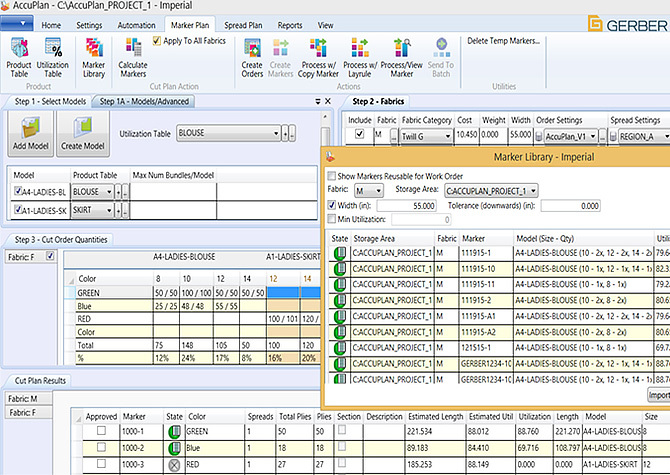 AccuMark 10.0 3D reduces your time to market and reduces costly sample remakes by consistently providing true-to-life digital renderings of your design from the hanger to the runway. AccuMark 10.0 3D brings a whole new level of efficiency to your design department by combining the latest in 3D rendering technology with powerful, proven pattern production software. By creating realistic 3D designs that can be shared virtually across multiple teams, platforms, and geographies, AccuMark 10.0 3D allows a whole new level of collaboration. Gerber’s 3D solution is leveraging sophisticated 3D simulation and animation technology called Blender. The technology has been used widely in the animation, movie, video game and simulation industries. Its broad spectrum of modeling, texturing, lighting and simulation capabilities make it one of the most popular Open Source 3D graphics applications in the world. "We are using Gerber Accumark V8.1..2. with old dongle and keys. Now we want to upgrade and renew the software. Could you suggest the procedure?"